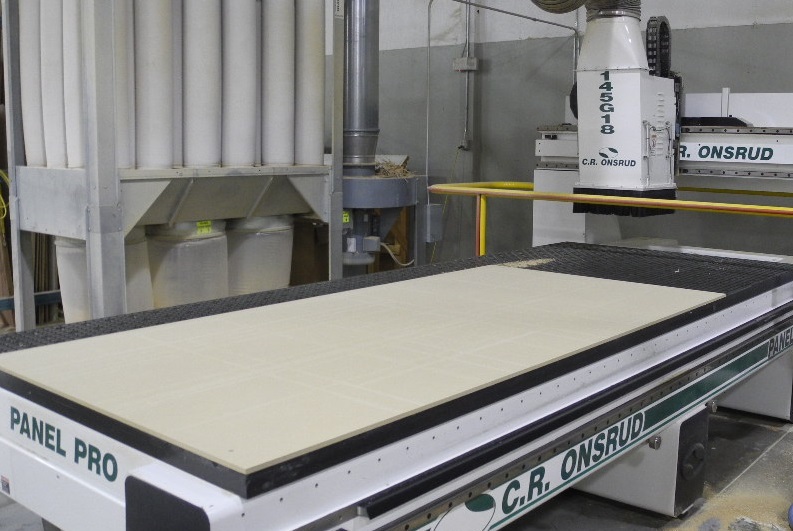 GREENSBORO, NC — CFP Components, a division of Columbia Forest Products, has acquired Cabinotch, the Owensboro, KY manufacturer of a unique made-to-order cabinet box system. 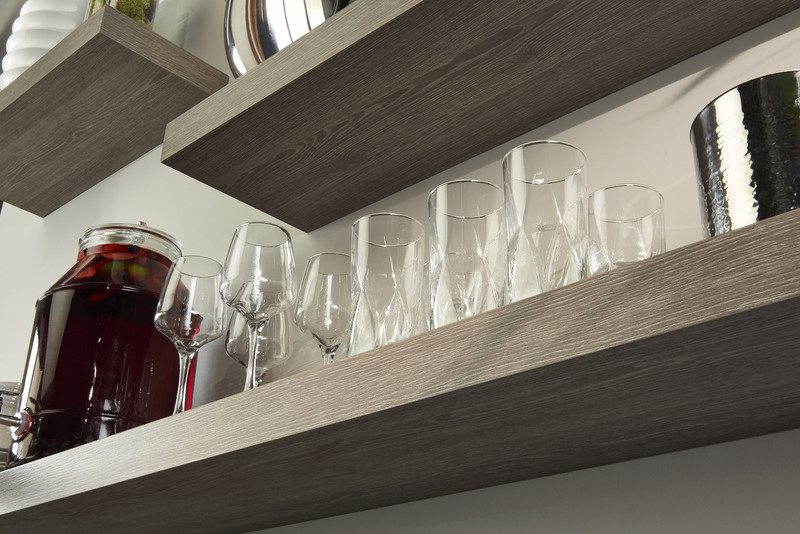 Cabinotch, founded by cabinetmaker Phill Crabtree, debuted its system at the 2010 IWF Show, winning a Challenger’s Award and a quickly growing business base. 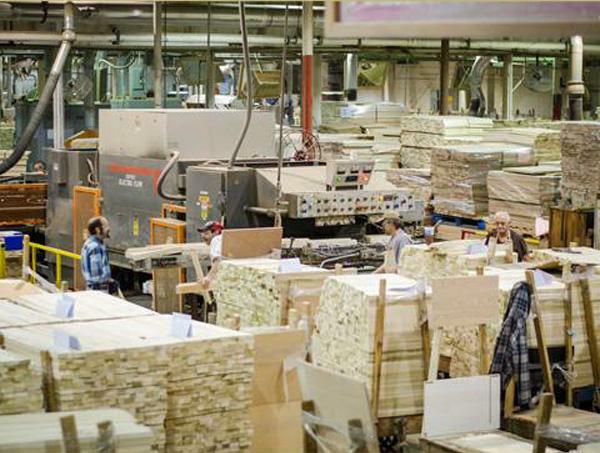 Cabinotch cabinet box systems will now use Columbia’s North American-made PureBond veneer core hardwood plywood, produced with no-added-formaldehyde, with interiors and shelving featuring Columbia’s VOC-free UV finish. Separately, Keystone Wood Specialties says it will be incorporating Cabinotch box systems into its offering.